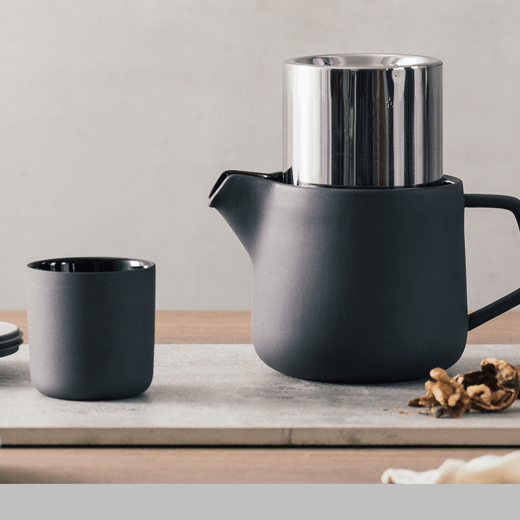 Coffee & Tea for One is a creative multifunction daily product that could be used to brew both tea and coffee. The product has a unique patent stainless-steel infuser inside. With a simple flip of the infuser, it changes from a tea infuser to a coffee brewer. The infuser comes with two different perforation sizes in order to serve the best flavor for both brewing tea and coffee. When people buy just one product to satisfy two needs, they not only save money and space but they also have less impact on the environment. Designed by: Wayne Yang of Ningbo Haowu International Inc.